On the 17th day of 2017, join me to celebrate my half-century mark. Details subject to change. Check back here (or on Facebook) for updates. 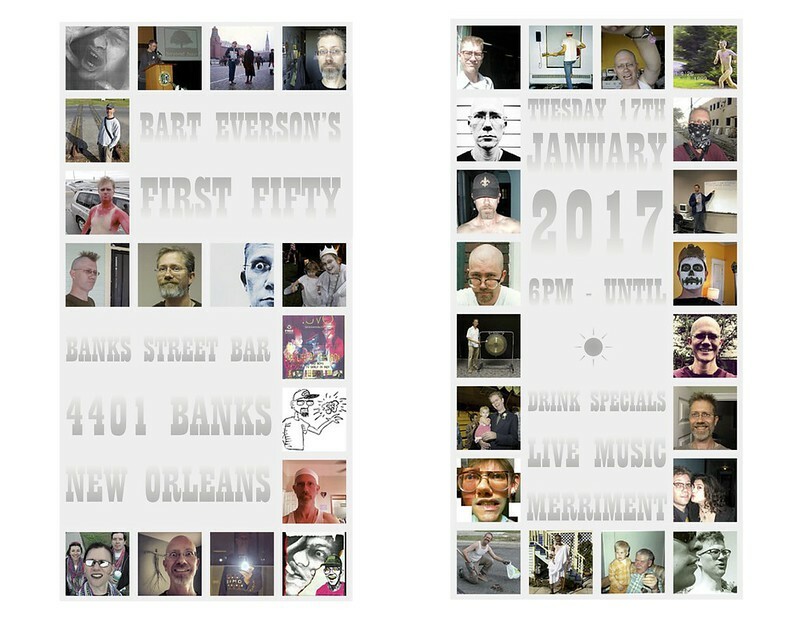 Bart Everson, Proudly powered by WordPress.